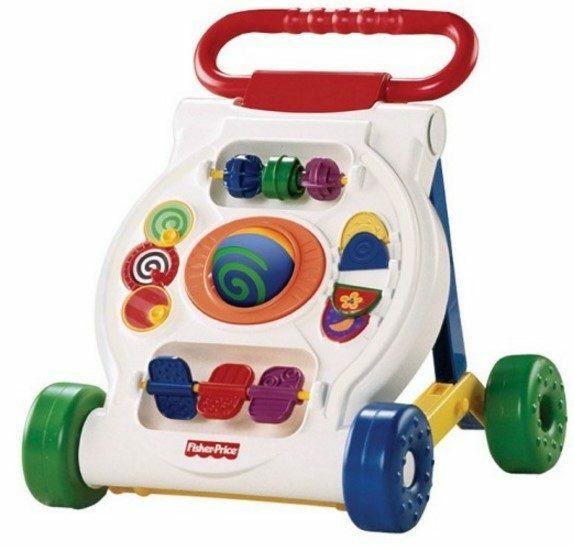 Fisher-Price Activity Walker Just $14.44! Down From $36.99! You are here: Home / Great Deals / Fisher-Price Activity Walker Just $14.44! Down From $36.99! Right now you can get this Fisher-Price Activity Walker for just $14.44! Down from $36.99! Choose from FREE in-store pickup or get FREE shipping on orders of $50 or more. PLUS, you’ll also get $15 in Kohl’s Cash for every $50 you spend.